We always hear about having a backup plan, especially when you're professional aspirations lean towards something out of the mainstream -- like music icon, movie star or, say, future Hall of Fame NFL quarterback. Perhaps in the most predictable development ever, Tom Brady did, in fact, have a backup plan (he always does, it seems). As his college career at Michigan was winding down, his football future seemed anything but certain. A part-time player at Michigan, there were no guarantees that life after college would include getting paid to throw footballs. Of course, we all know how that story ends: Taken by the Patriots with the 199th pick in the 2000 NFL Draft, Brady eventually replaced Drew Bledsoe, the team'a No. 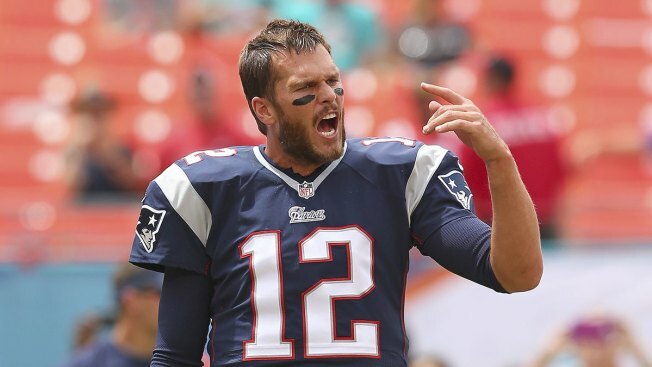 1 pick, and leads New England to three Super Bowl titles, countless double-digit-win seasons and playoff appearances. But just in case, Brady also had his resume ready to go. On Throwback Thursday, he posted it to Facebook along with this message: "Found my old resume! Really thought I was going to need this after the 5th round." The joke's on the 31 teams that chose not to draft him.